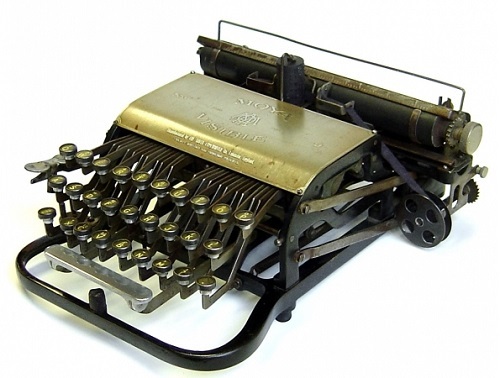 In this article I have listed the rare antique typewriters and their current market values. Each entry contains the company name, release date, history and their prices. History: The Moya Typewriter Company produced three different models of the Visible, between 1902-1908. Before commencing production on their Imperial model. Only a few models were built and sold in that time, with some machines being rebranded under names such as Baka, Ideal and Sekretar for the overseas market. A few months ago we covered the famous Hummel figurines. 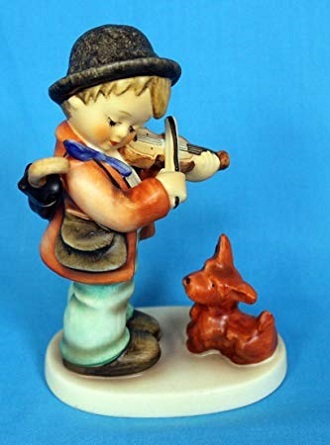 In this article I have listed the top 10 rare Goebel Hummel figurines and their current values. Early models were made with out a tie and the head was tilted at a different angel.